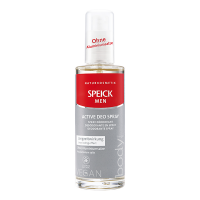 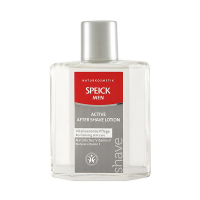 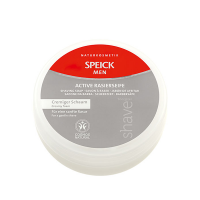 For the hair & body, Speick Men Active Shower Gel contains stimulating plant-based active and moisturising ingredients. 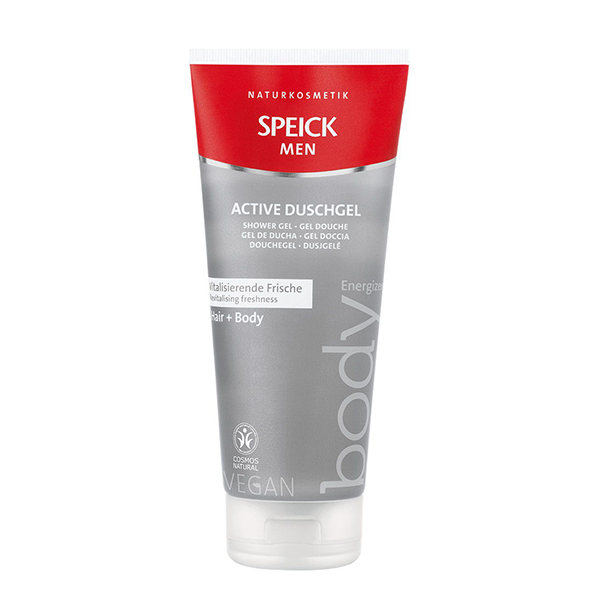 Reed extract and vitamin F provide long-lasting moisture and protect the skin against harmful environmental factors. 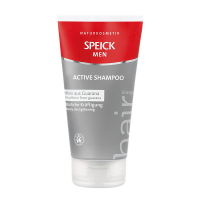 Your hair and skin will feel revitalised and gently nourished.